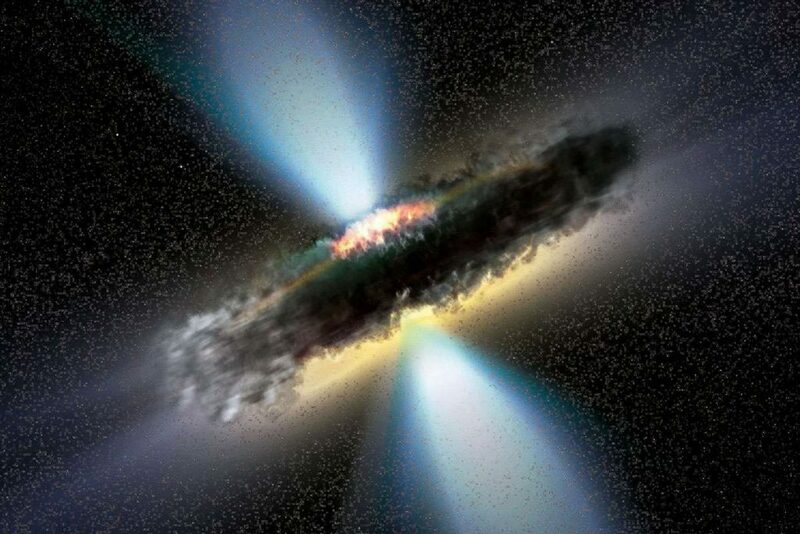 If you think black holes are strange, white holes will blow your mind! Read more If you think black holes are strange, white holes will blow your mind! 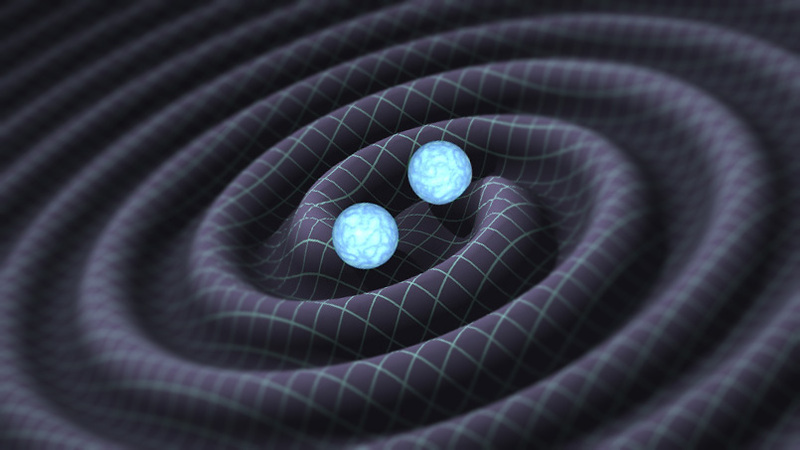 New theory could explain missing 95 percent of the cosmos! Read more New theory could explain missing 95 percent of the cosmos!